Her married name became Bagot. From 11 July 1789, her married name became Russell. 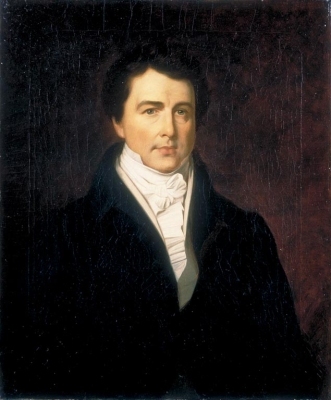 He was Consul-general and chargé d'affaires in Brazil.3 He gained the title of 1st Baronet Chamberlain in 1828. [S1529] Andrew Prince, "re: Rolls of Waterloo," e-mail message to Darryl Roger Lundy, 17 November 2005. Hereinafter cited as "re: Rolls of Waterloo." From 10 January 1792, her married name became Needham. 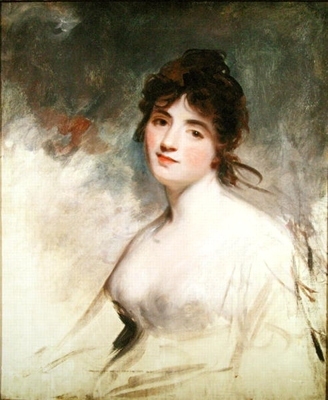 After her marriage, Frances Cotton was styled as Viscountess Kilmorey on 10 January 1792.